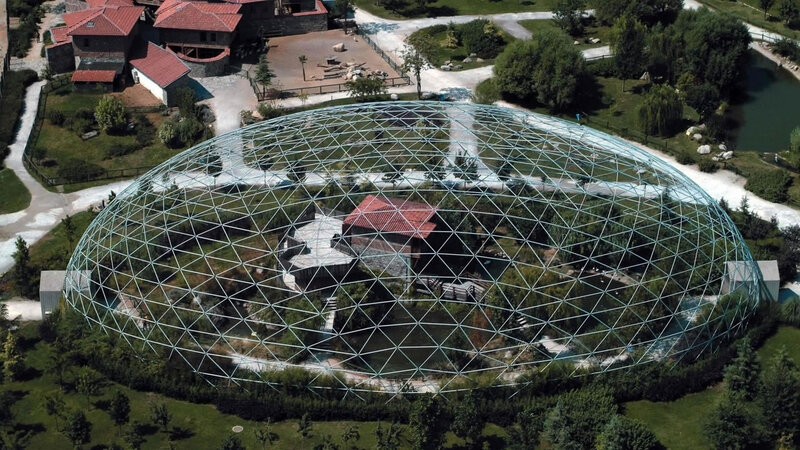 Bursa Zoo, a member of European Zoos Union, supplies living space to many animals under adaptable conditions to their habitat. 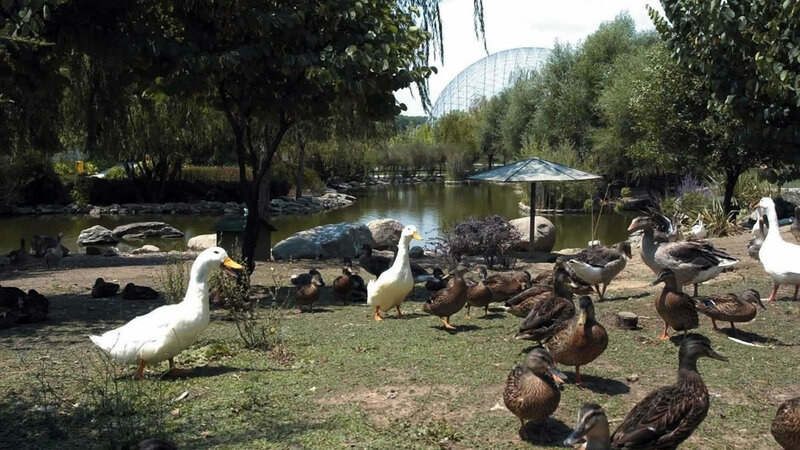 The Zoo, which is visited by hundreds of thousands people every year due to its features, has 600 animals under 67 species taken shelter which are mostly endemic in Turkey. 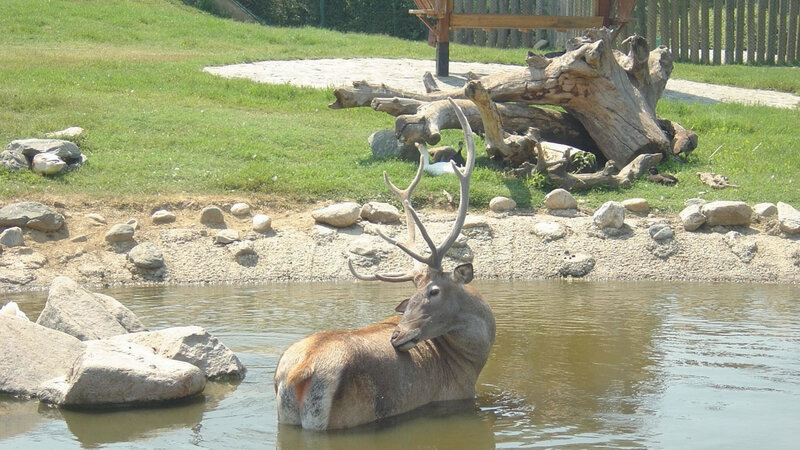 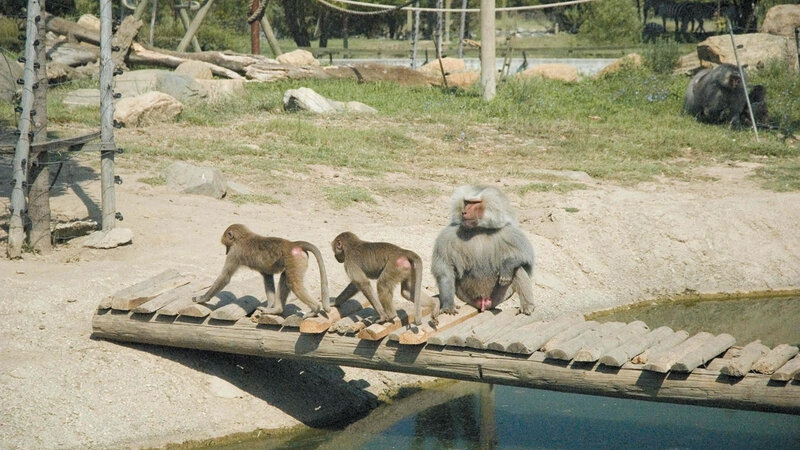 In the zoo, which appears to be frequent destination for young or old every one, there are sections of bears, volves, lions, leopards, raptors, water birds, lama, wild donkey, camel, monkey and an Afrika Savvannah section shelter ostriches and zebras. 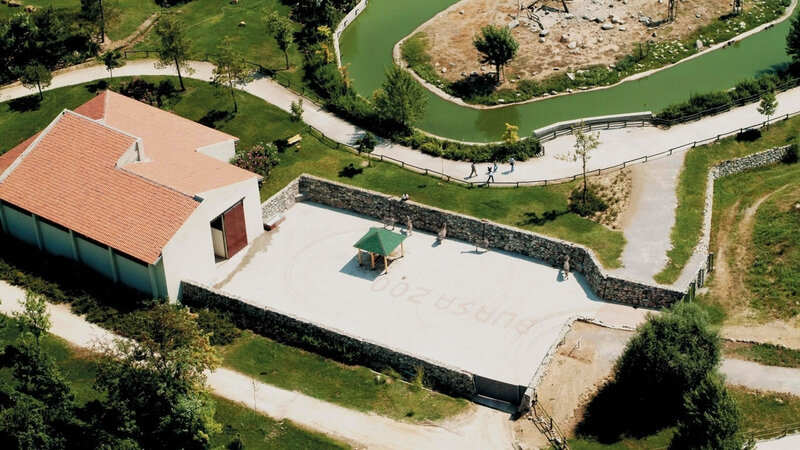 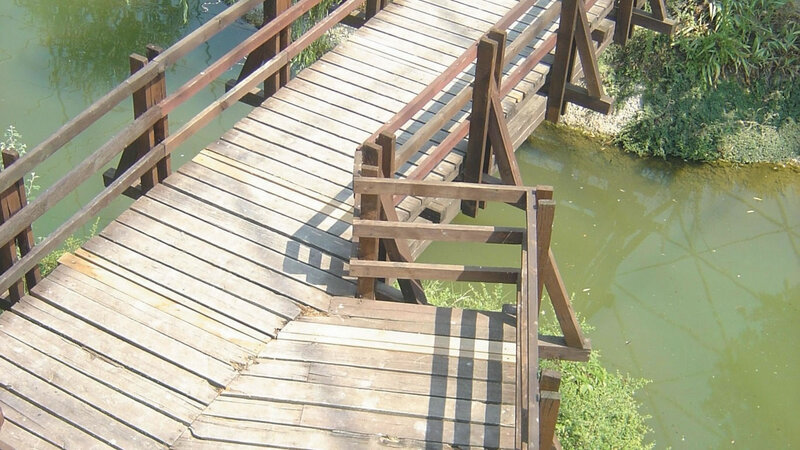 Furthermore, the project includes 9 ponds, a walking trail, 3.000 trees which are mostly oaks, and a representative of one of a street of Cumalıkız Village in accordance with the original one.